Over the years technology has evolved and we have all become accustom to the convenience and comfort of air conditioning… and I am sure we are thankful for that! But… before the 1920’s when the air conditioner was invented, people didn’t know any different, and stayed cool with interesting techniques and tricks passed down for generations… which I am sure could save us all a few dollars by practicing how our ancestors lived. Not only did the people living have their own ways of keeping their homes cool, but the houses themselves were built with keeping cool in mind. In Southern areas where there are no basements, houses were built on blocks allowing air under the house providing coolness all year round. Houses with basement would use a “stack effect”, by opening windows on all levels of the house, including the basement so air flows freely and consistently throughout the home. 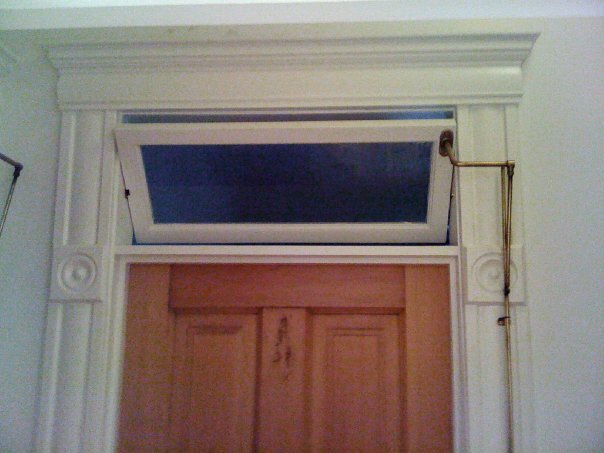 It is extremely rare to find an opening transom in today’s modern homes. This small window over the door allowed the warm air to circulate upward toward higher floors in the home creating more air movement. 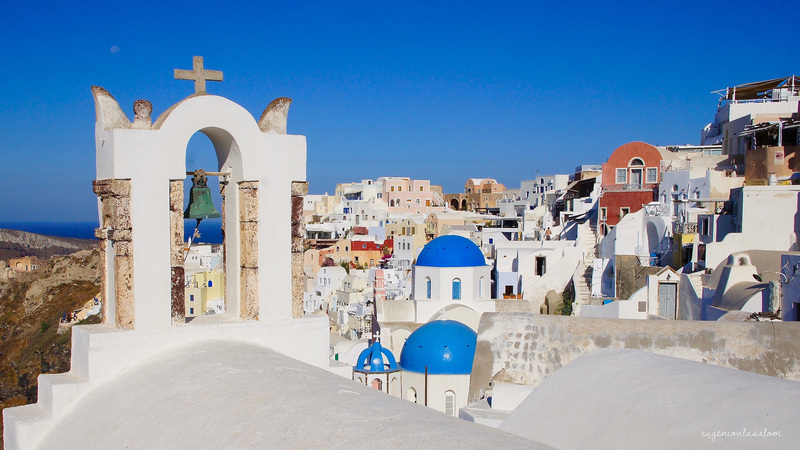 In warmer countries like Bermuda or Greece, most of the homes are covered by white roofs to wick away the sun, unlike many roofs in North America which are dark asphalt and soak up the sun rays. Full wrap around porches allowed complete shade outside of windows eliminating the heat from the sun but allowing complete light to shine through. So simple.. 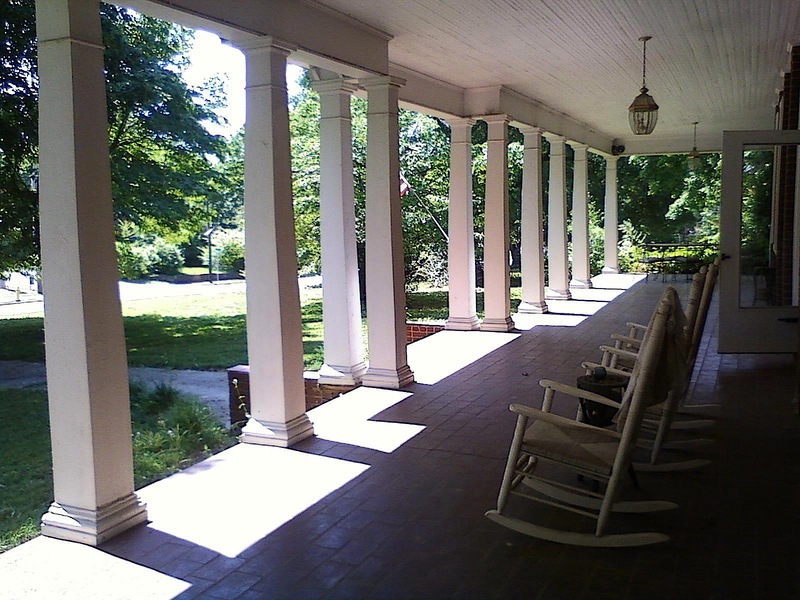 Yet we rarely see porches in modern day. A lot of the houses built back in the day were made with grand design features, ceilings be one of them. 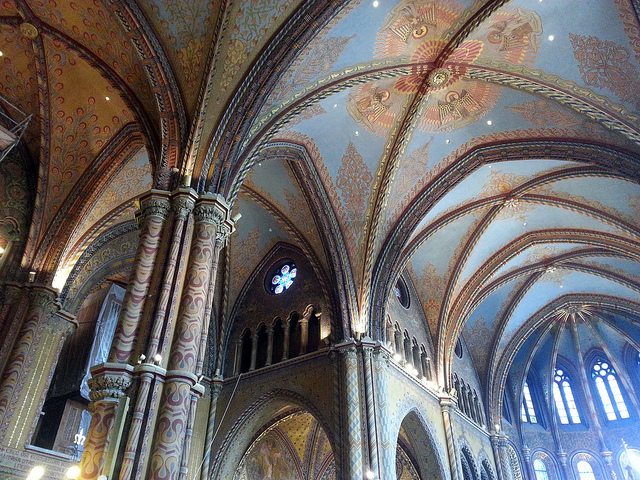 The benefit of cathedral ceilings in your home is that hot air rises, keeping the air close to your living space, comfortable. So many old homes have big gorgeous windows that newer build home owners take for granted. 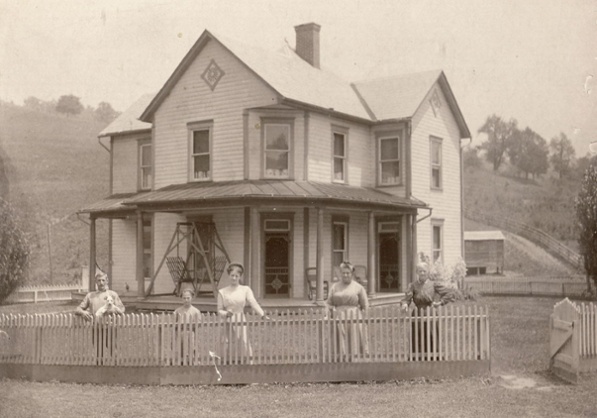 Windows were built differently back then, opening in many different ways. Top panes could open during the day letting warm air escape, where bottom panes could open at night allowing cooler air inside. 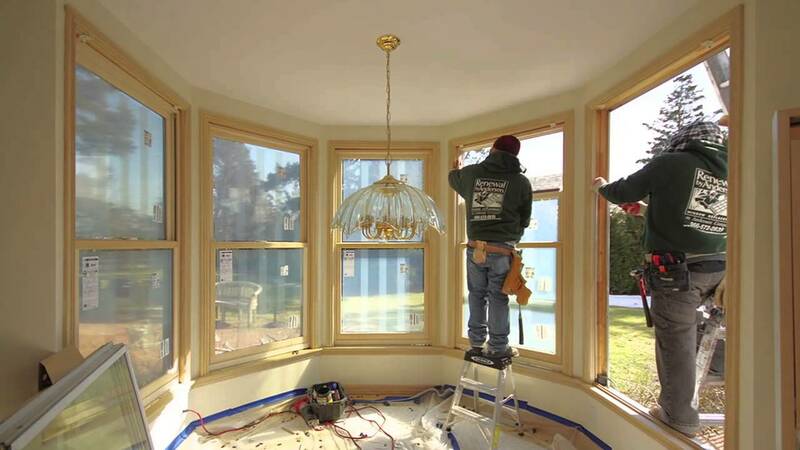 Finding specialty windows such as these would be a great investment in your home, saving you money on energy bills and a unique feature to your home. Visit Home Stars to find someone to install these for you! Does knowing these tricks and techniques of how our ancestors kept their homes cooler without air conditioning make you think differently about always turning on your Air Conditioner? Maybe not, but at least it give you a great insight to how we lived in the past and how technology has made our lives easier. Something we should appreciate and not take for granted, and share with the next generations to come. Check out our last post, if you missed it, ‘Amazing Benefits to Having a Smart Thermostat’, which proves even further how technology is making our lives more comfortable and easy. If you are unsure of anything regarding your AC, and this page has you second guessing yourself, feel free to give us a call and one of our trained professionals will help answer any questions you may have regarding your AC and HVAC system. Or fill out our Contact Us page and we’ll reach out to you right away !